delights guests and builds your business. Create Powerful Guest Experiences That Drive Karaoke Business Results. Our complete karaoke solution uses leading-edge technology to connect customers through the power of music and create a sustainable revenue stream for your business. Whether you’re a new venue or a family entertainment center (FEC), Lyrical Systems unlocks high revenue per square foot and excellent cash flow with low build-out, overhead, and staffing costs. We are your ongoing partners from creation to completion and into the future. We’ll ensure our solution fits your vision and goals.  Opened in August 2014, Kansas City’s OffKey Karaoke Lounge & Suites features six (soon to be seven) private karaoke suites and a bar in 4,000 square feet of retail space located in Westport, KC’s historic entertainment district. OffKey’s owners wanted a proven and reliable turnkey solution that would provide great value for their guests and inspire loyalty. OffKey utilized the gamut of Lyrical Systems technology, installing Core, Cloud and GRM packages in all their suites. Guests love being able to add to their playlist from their mobile phone using Cloud, and team members can book and manage reservations efficiently with GRM. All three Lyrical packages combine to support an upscale, VIP experience for all guests of OffKey Karaoke.  Punch Bowl Social is a restaurant, bar, and entertainment venue founded in Denver, CO in 2012. The Denver venue focused on high quality food and beverages while adding fun attractions to the mix to keep patrons coming back for more. The concept took off and Punch Bowl Social now has four locations with two more in the works. Each location is upscale, spacious, and focused on delivering the best social experiences for guests. But Punch Bowl Social was on the hunt for the next big entertainment offering to get their guests excited. Punch Bowl Social introduced Lyrical-enabled private suite karaoke in 2013, and it immediately became a hit. The Lyrical team worked closely with Punch Bowl Social leaders to ensure a smooth transition to the new technology, complete with top-notch training and ongoing support services. After seeing solid ROI in the pilot Portland location, Punch Bowl Social is now in the process of bringing Lyrical Core and Cloud to new karaoke suites in all their locations. Two karaoke suites per venue. Punch Bowl Social was named a 2015 breakout brand by Nation’s Restaurant News. Voicebox’s Southeast Portland location is their flagship venue featuring a combination of the latest technology combined with a commitment to service that never goes out of style. Built in 2013, this venue features sleek and modern suites in a variety of sizes from ten to thirty guests, a spacious bar, and a full kitchen. Each room features multiple screens, stylish low slung built-in bench seating, and a premium sound experience.  Voicebox’s owners want an experience that delights and entertains guests to the point they tell their friends, families, and even strangers on the street. Voicebox uses all aspects of Lyrical Systems’ technology including the Core, Cloud and GRM packages. The smartphone integration from the Cloud package allows guests to find their favorite songs and the integrated lighting control provides a “wow” moment of delight. GRM is used heavily in the back-office during the day and then becomes the keystone during service hours to coordinate front and back of house activities ensuring guests receive a personal touch.